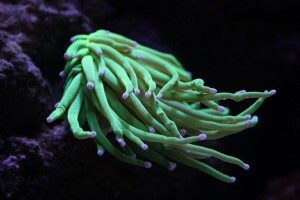 This is part one of a multi-part series on aquarium photography. In this installment, we’ll be introducing you to the camera, as well as some of the equipment used to help you get quality shots. Surprisingly, taking quality pictures of your aquarium can actually be quite difficult. Fast moving fish, the aquarium glass, and the lighting above or around the tank all pose substantial challenges to getting that breathtaking photograph. However, with the right camera equipment and the proper techniques, you too can get that ideal shot. Before you can take spectacular photographs, you will need a decent camera. Point-and-shoot cameras can certainly take quality pictures. They are inexpensive, have custom white balance and macro functionality, and are easy to use. However, the point-and-shoot cameras lack the tools and flexibility needed to capture the detail that most photographers are looking for. So, they use digital SLR cameras. The SLR camera has numerous tools to help you take high quality images. Addtionally, there are a wide variety of camera settings and lenses to help you achieve a unique look. Macro lenses help you get up close and detailed photos, while a wide angle lens might help you get a decent full tank shot. The possibilities are virtually endless. 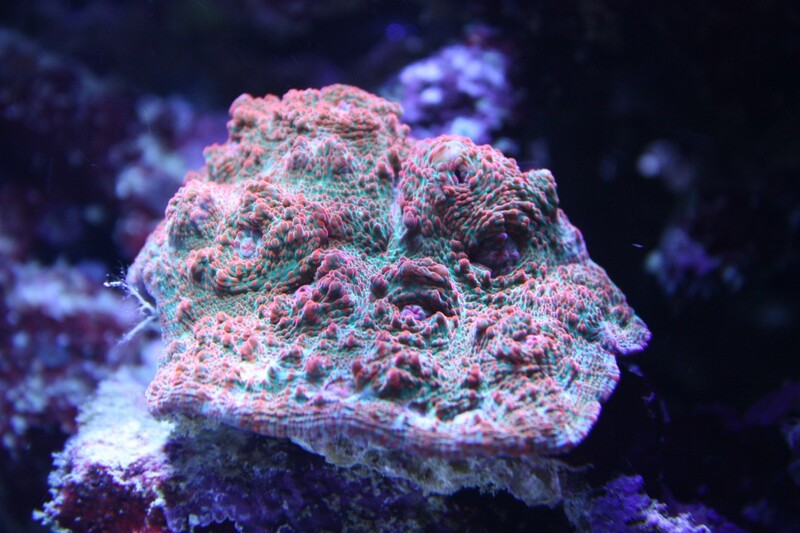 We will focus on DSLR cameras for the remainder of the Reef Aquarium Photography series of articles. There are many different brands of DSLR cameras out there. Canon and Nikon are the two most recognizable, but they aren’t the only brands. When selecting the camera you would like to use, read customer reviews and try to get your hands on a camera to test it out. Rather than focusing on the brand name or model, look at the camera’s technical specifications to make sure they are inline with what you are seeking. Also, be sure to price any accessories you would like to eventually get, such as camera lenses or spare batteries. These can be expensive “add ons” and some models might require more expensive accessories than others. Most casual photographers will use an entry to mid-level camera since they will be using it to take aquarium pictures or snapshots of special events, with no real need for a thousand dollar camera. I personally use a Canon EOS Rebel XSi DSLR. I like the camera a lot since it’s easy to use and not terribly expensive. The menus and options are easy to navigate and the image quality is spectacular, though I wouldn’t say that Canon cameras are better than Nikon, or vice versa. Don’t shop for cameras based on brand name alone. Regardless of whatever route you choose with your camera, one of the most useful tools you can add to the setup is a tripod. Most of us think we have a steady hand. But in reality, our hands are continually moving, and even the slightest movement will ruin a good shot. To get past any camera shake and the inevitably blurred images, try using a tripod. Most tripods are cheap, ranging from $50-65. 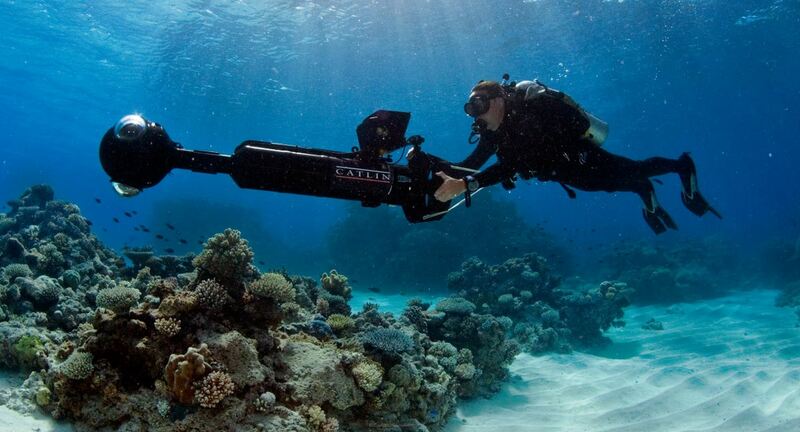 The tripod should have adjustable legs, a liquid level, and rubber feet. The rubber feet are great for reducing vibrations as well as gripping to many different kids of surfaces. To further reduce vibrations, you might also want to look into a remote sensor for your camera. Pushing the button to take the picture will cause some movement. A remote allows you to take a hands-free approach, thereby reducing those twitchy hands. Another vital piece of camera equipment is the lens. Most cameras come with a “stock” lens that is very limited. They are good for everyday shooting, but some situations call for specific lenses. 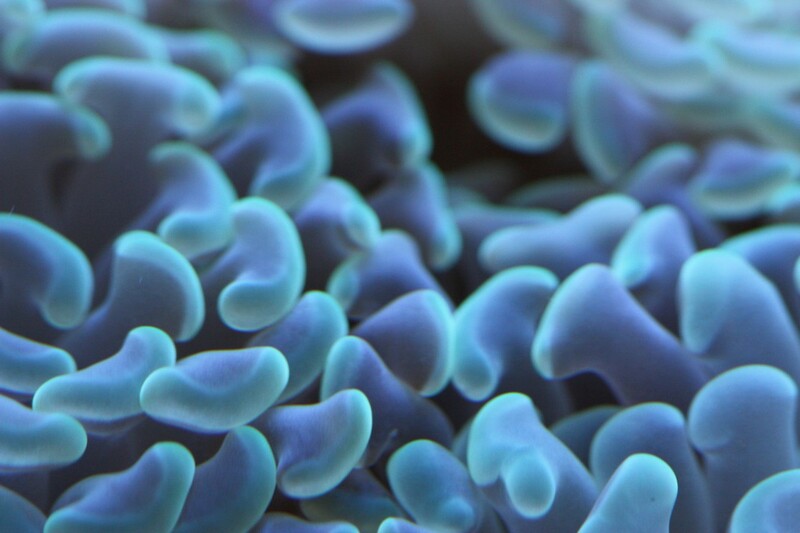 In aquarium photography, a macro lens is very important. It allows you to zoom in close enough to see exquisite detail. The closeup shots will reveal individual coral polyps, microscopic crustaceans, and a whole slew of other previously undiscovered life. There are other lenses out there obviously, but telephoto lenses won’t serve much purpose unless you want to take a picture of your neighbor’s tank. 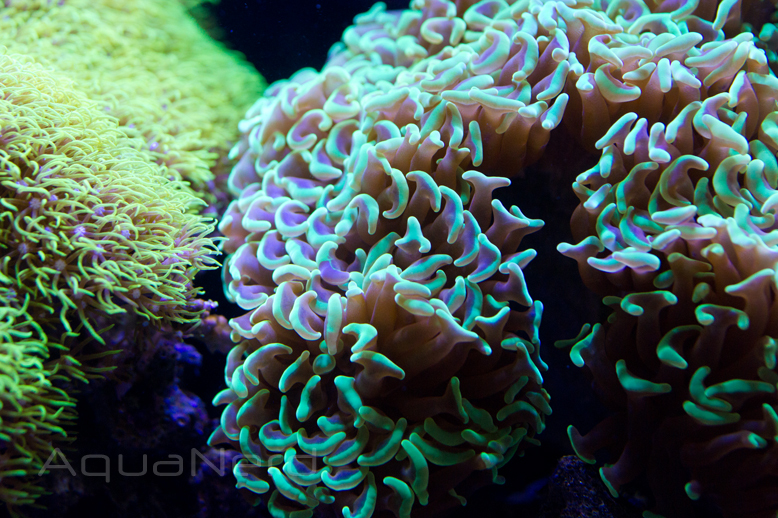 This wraps up our introductory article on reef aquarium photography. In the next installment we’ll get into some of the actual camera settings and possibly more in depth with the macro lenses. 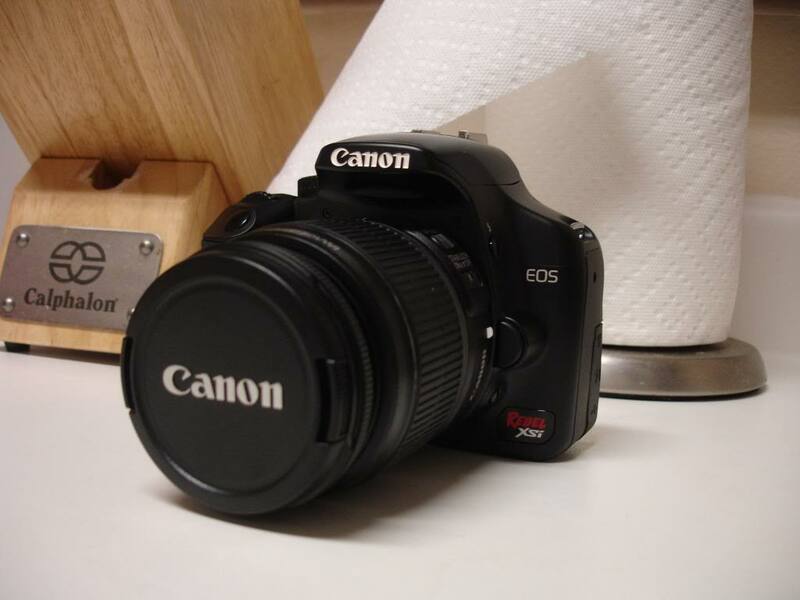 A good compromise to a full digital SLR, is cameras in the Cannon G10 range. They don't have removable lenses, but generally have all the features that a SLR would have. Also, you can often find models with Zeiss, Leica, or other very high quality optics, which could easily cost $1000+ for a single lens on an SLR camera. These cameras usually are sub-$500, whereas a new SLR and a quality lens would run about $800 minimum.